Movie poster designed for Award winning film The Day of the Jackal based on book of Frederick Forsyth. 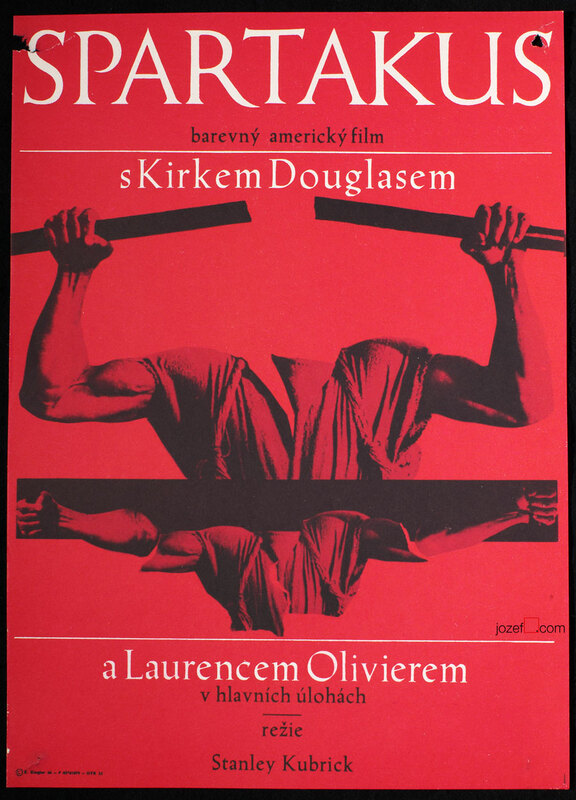 Beautiful poster design by Czech poster artist Zdeněk Ziegler. 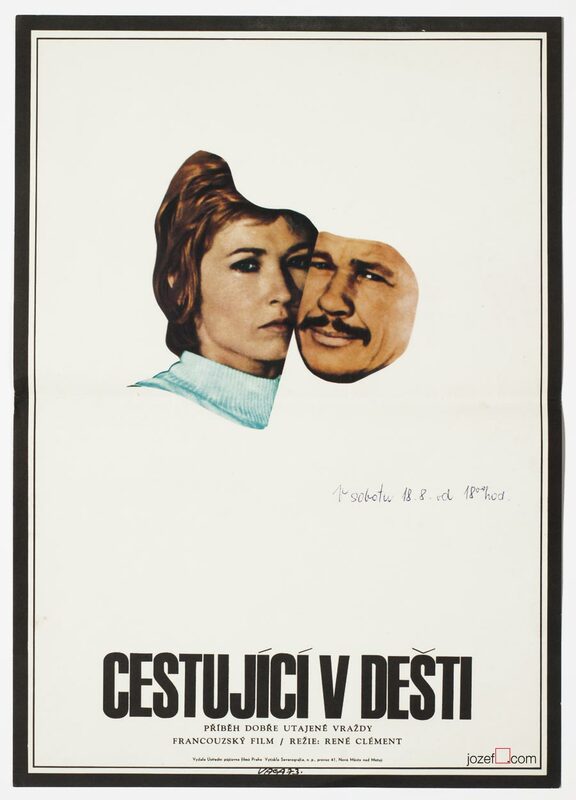 Movie poster The Day of the Jackal designed by award winning Czech poster artist. Poster is folded in the middle. Creased on the top corner and edges. Movie poster is in A3 format (40.4 x 28.4 cm). Very nice condition. 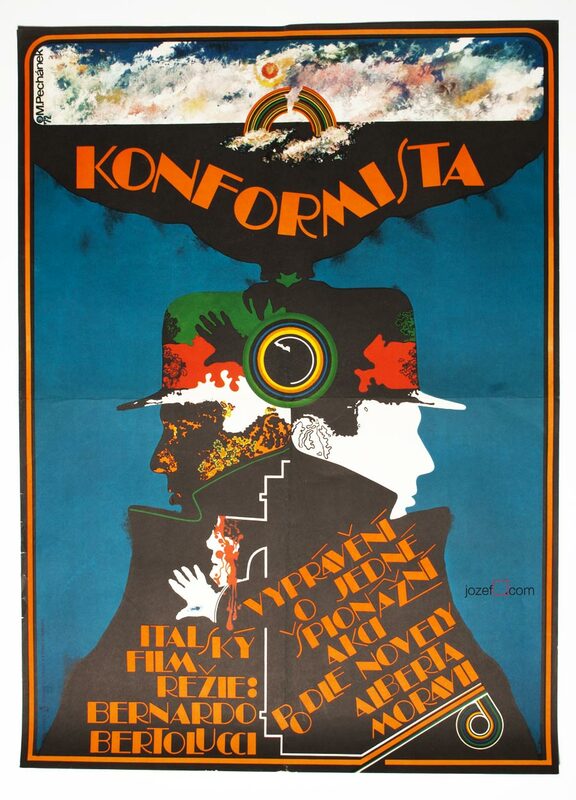 poster designs by Zdeněk Ziegler in our online archive. 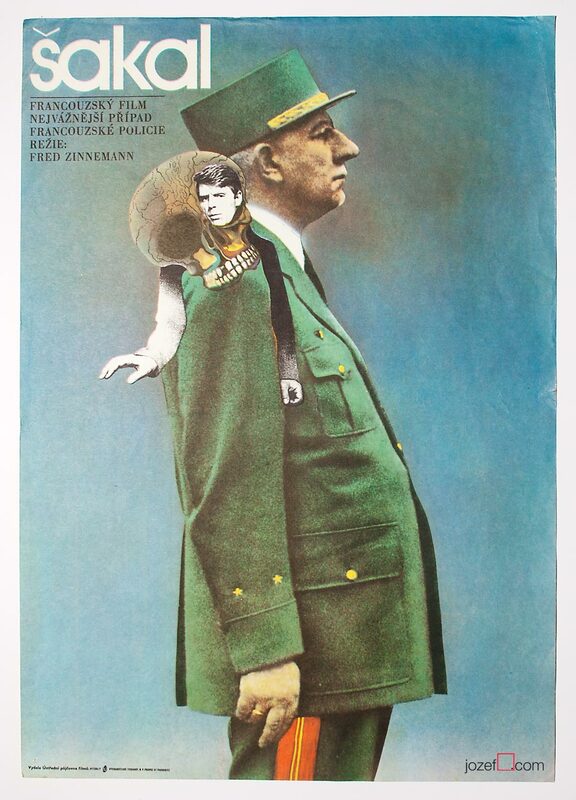 Be the first to review “Movie Poster – The Day of the Jackal, Zdeněk Ziegler, 1974” Click here to cancel reply.